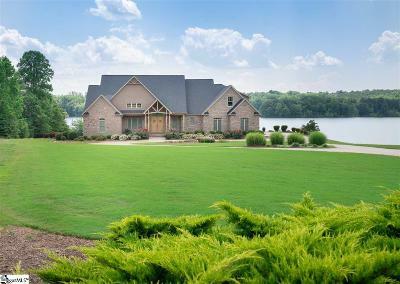 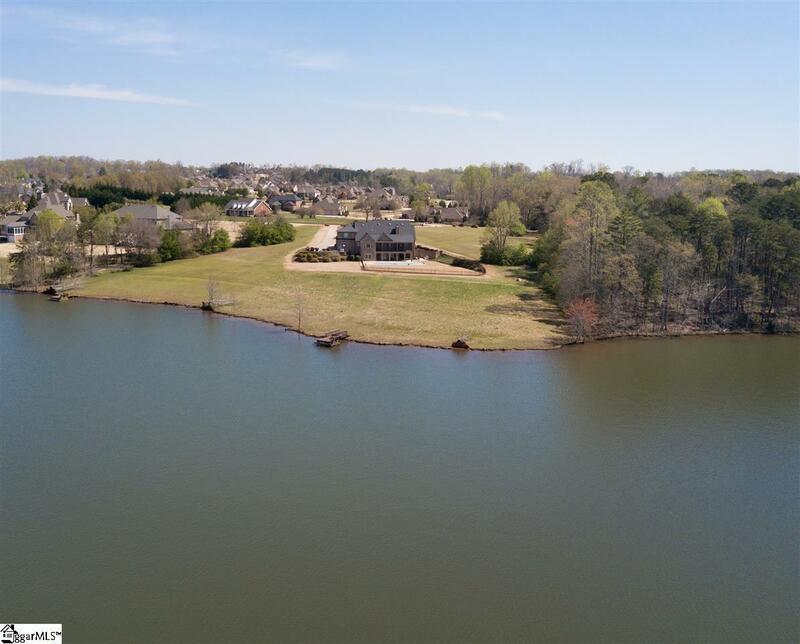 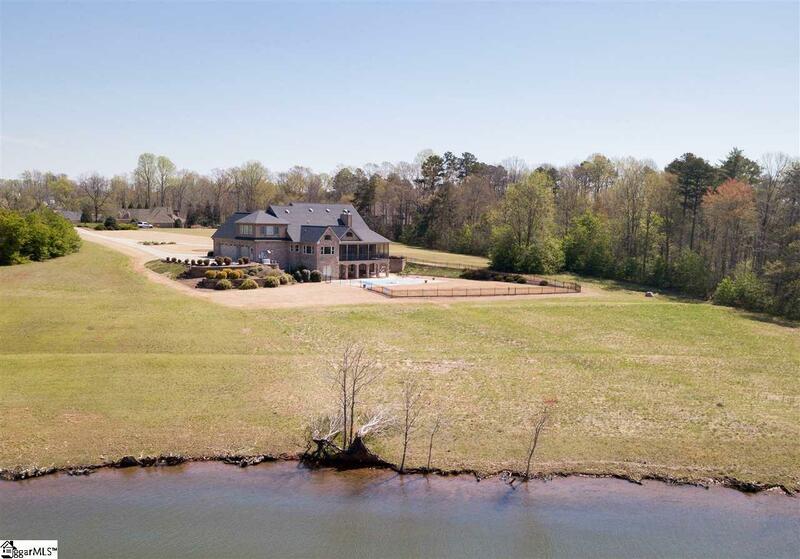 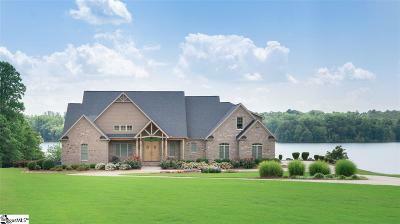 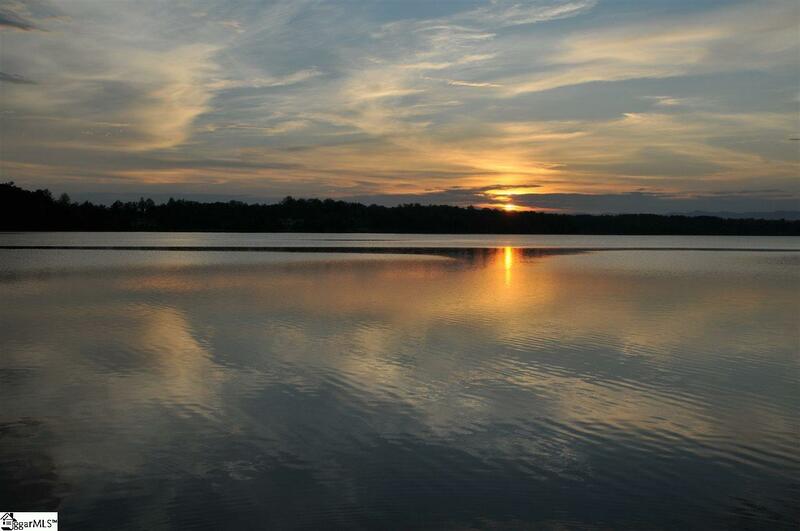 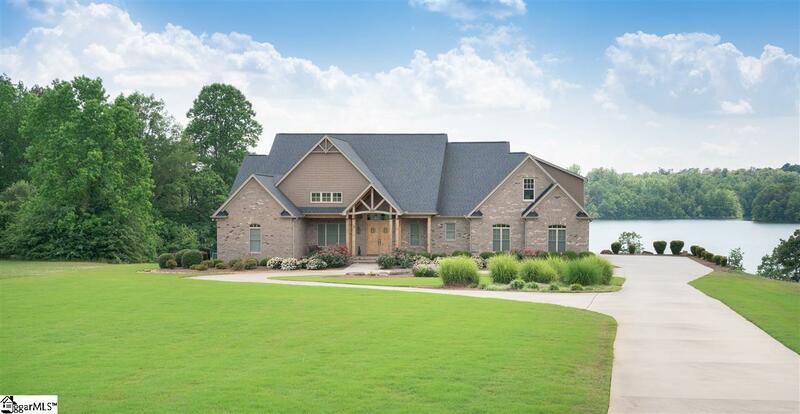 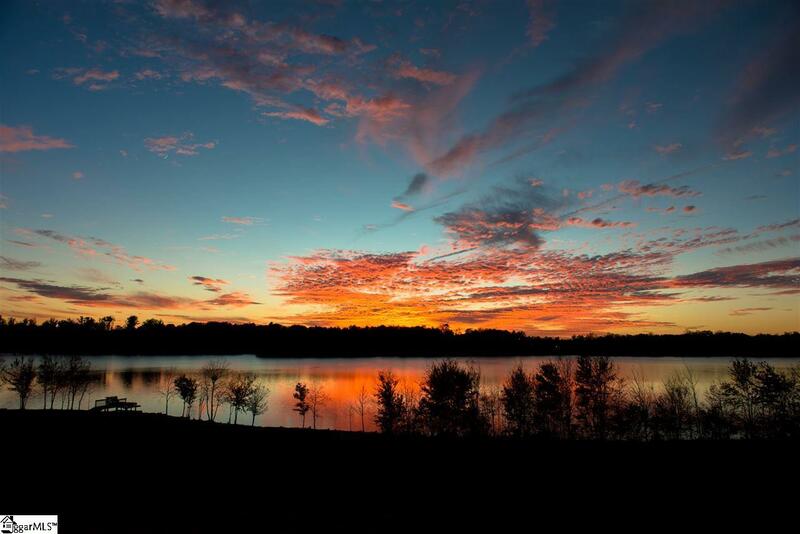 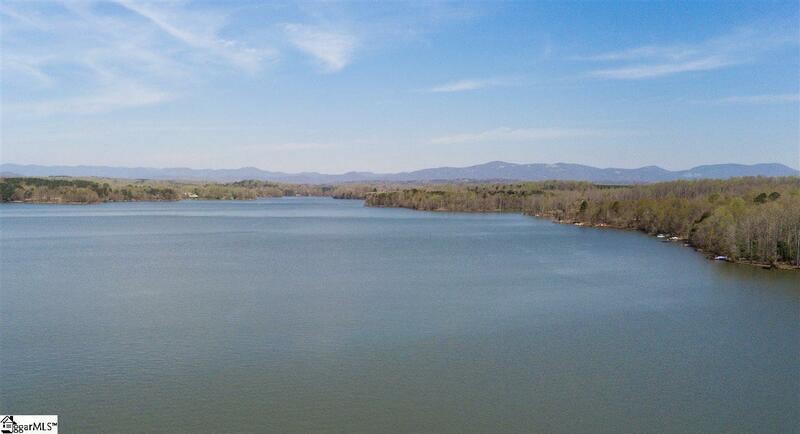 Welcome home to your very own personal oasis on beautiful Lake Robinson! 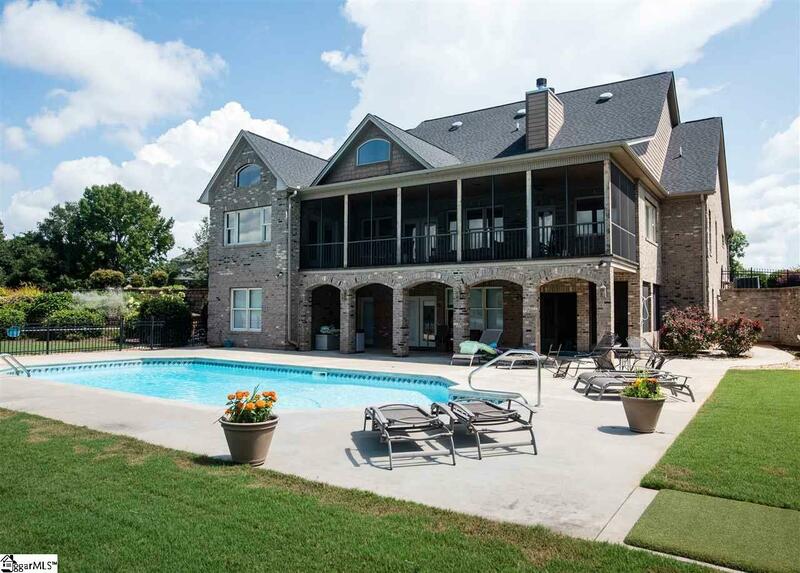 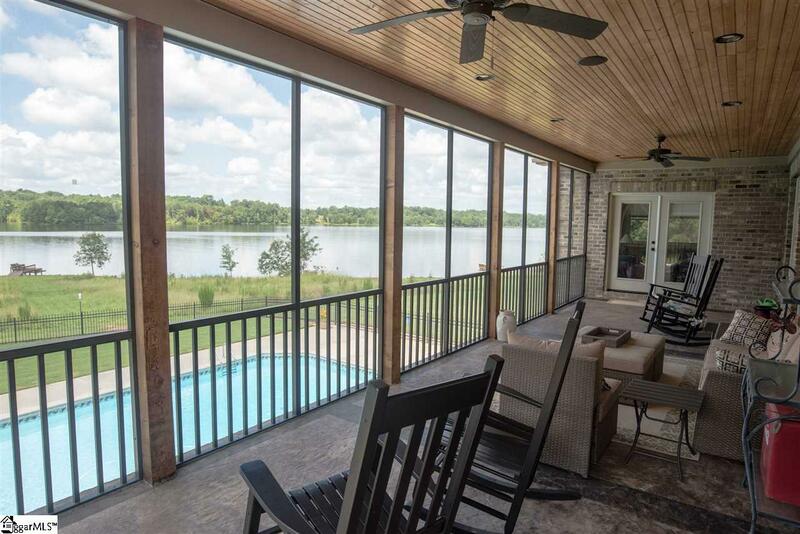 This amazing custom home is situated perfectly on the lake with gorgeous views and unforgettable sunsets. 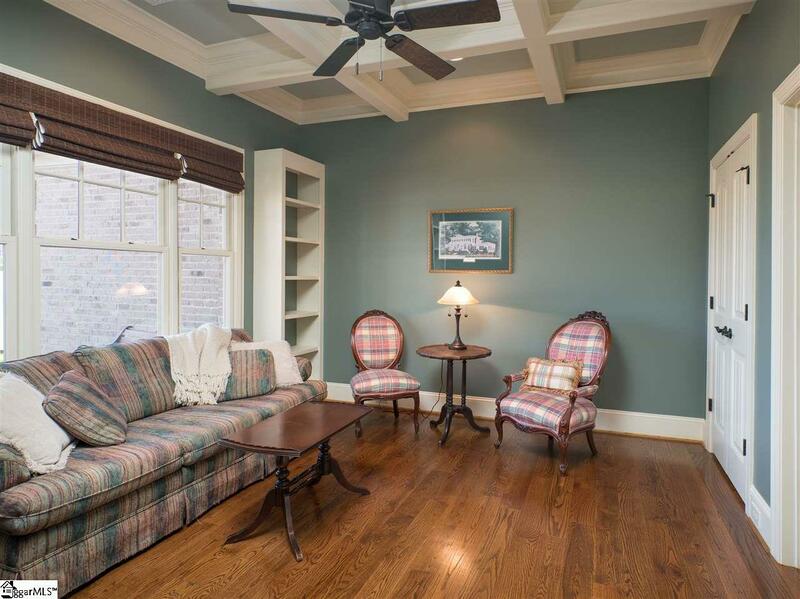 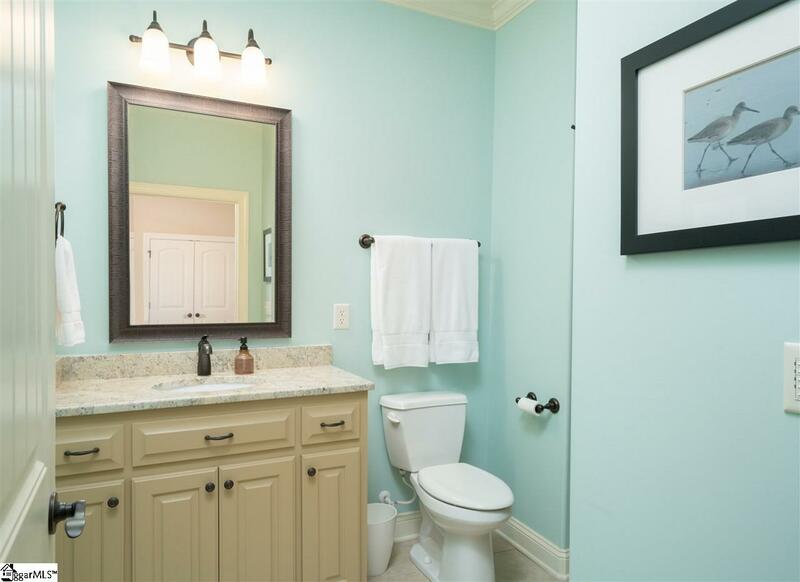 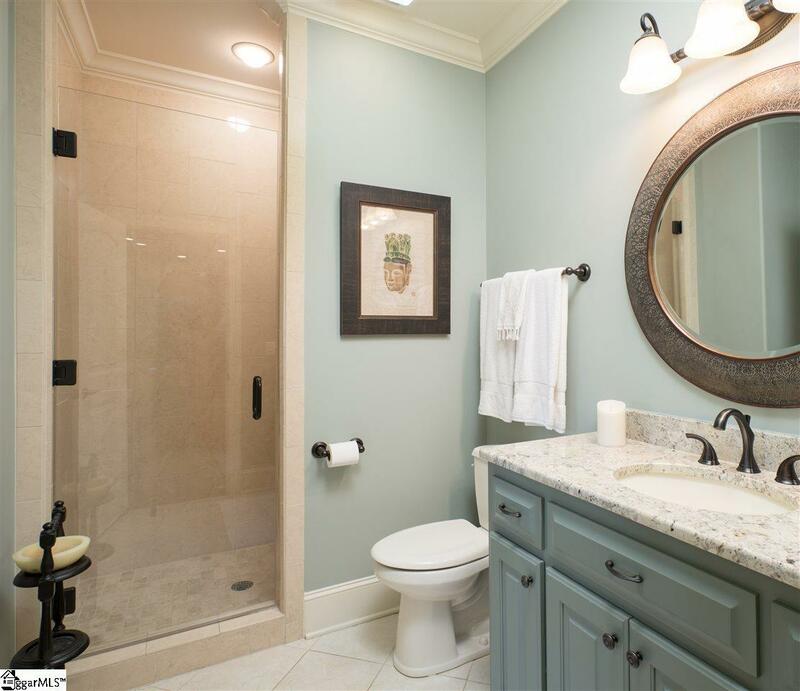 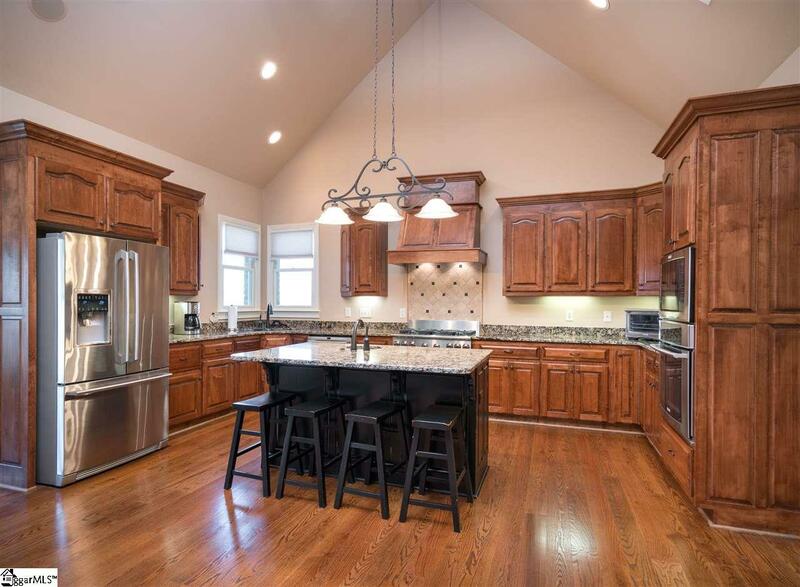 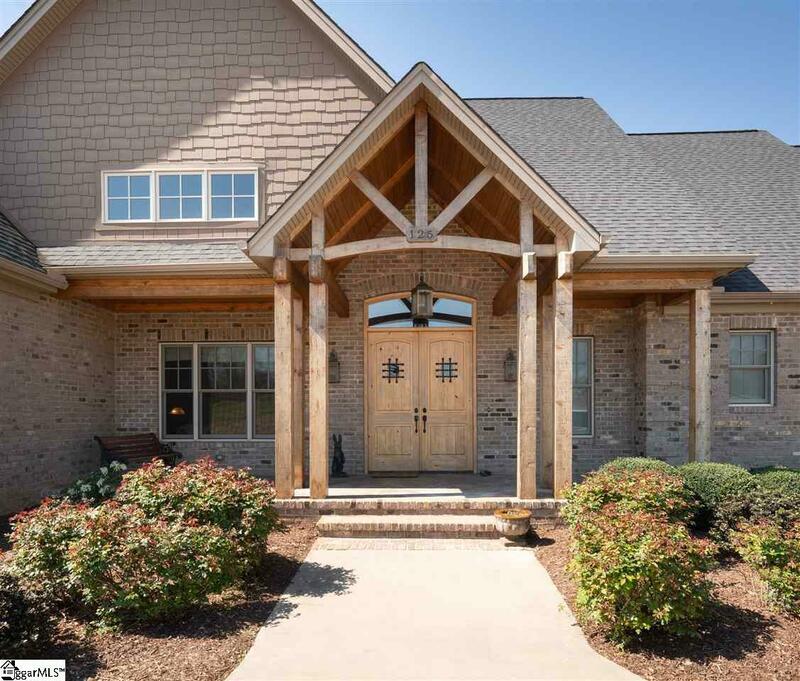 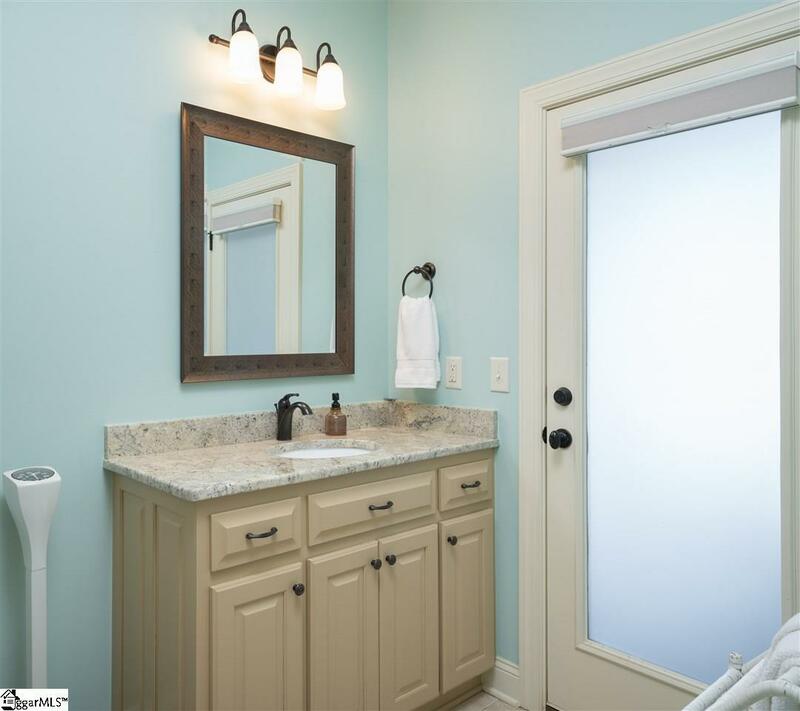 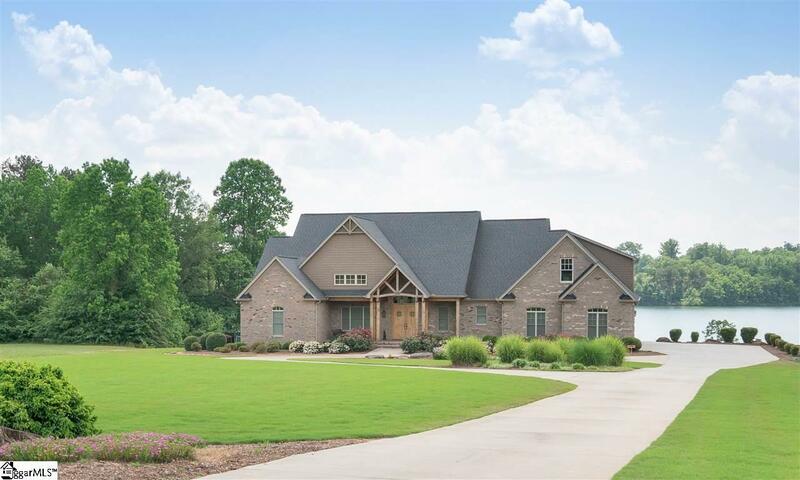 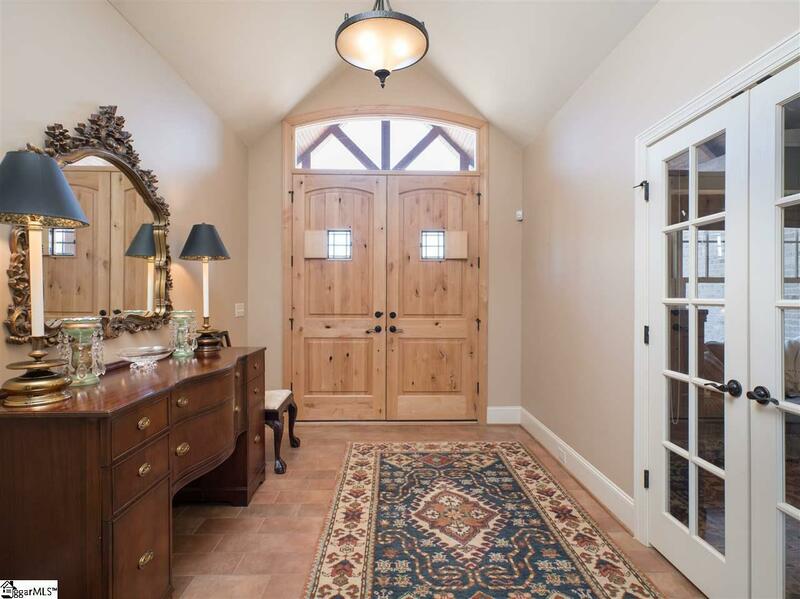 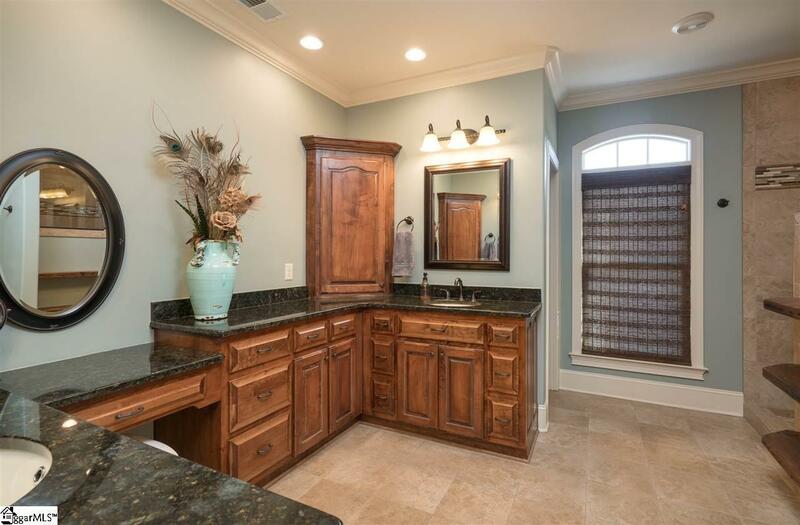 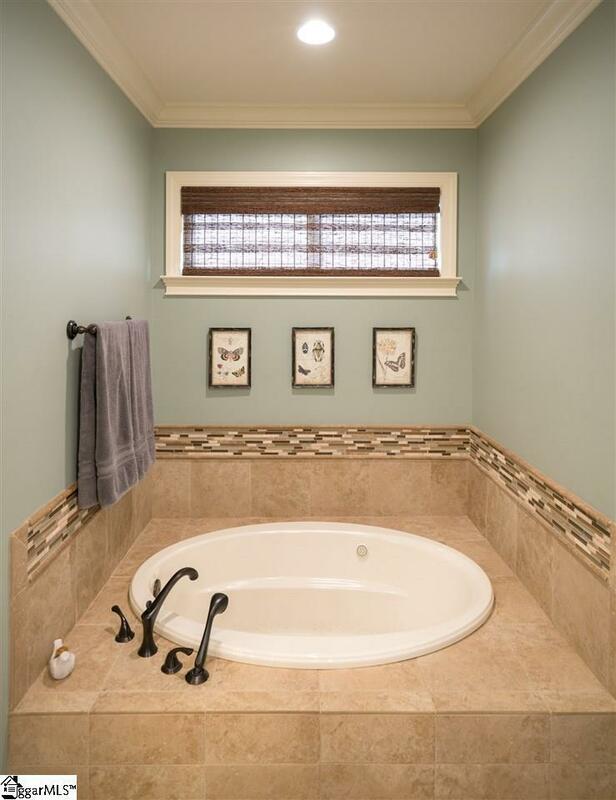 Greeted by custom wood front doors, you will enter into a spacious foyer and open floor plan. 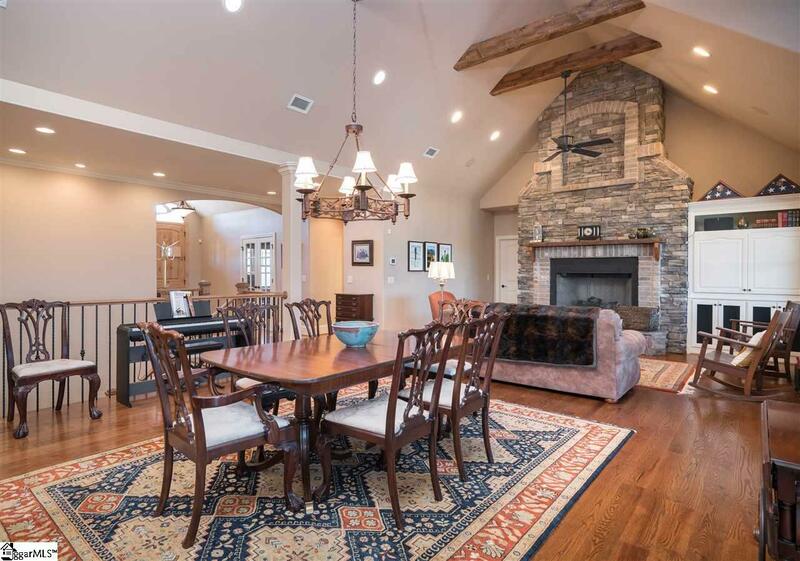 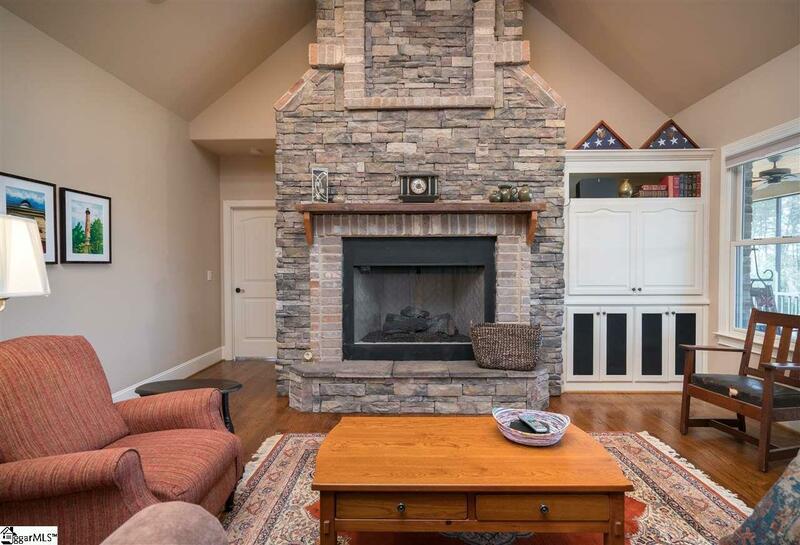 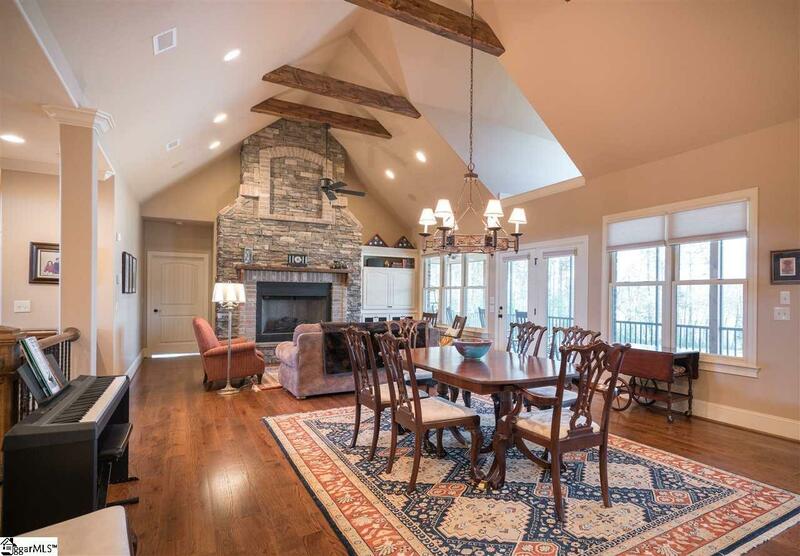 Beautiful stone fireplace in the great room which is open to your inviting kitchen that both overlook the lake. 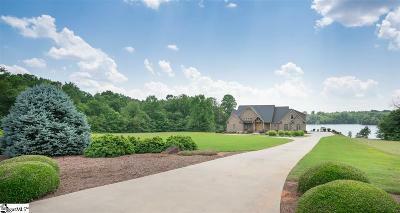 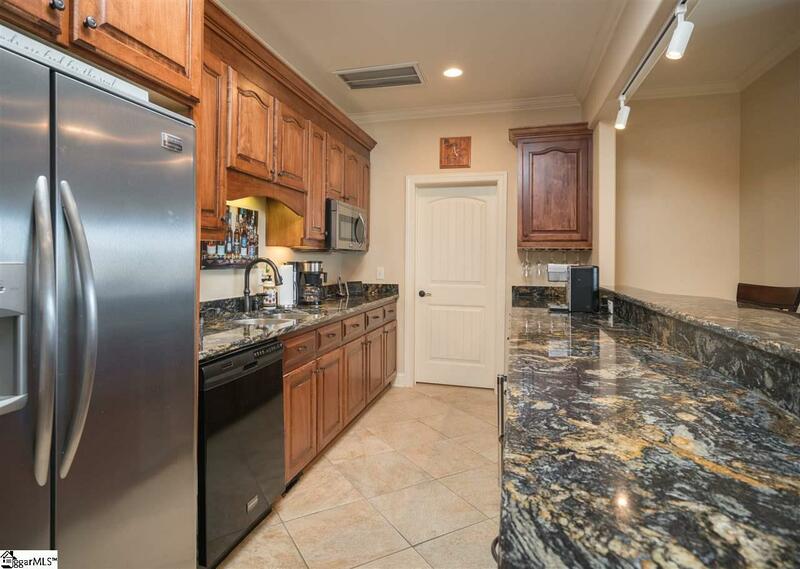 Luxurious master on the main level, you will love the ceiling detail, master bathroom and separate office/flex space. 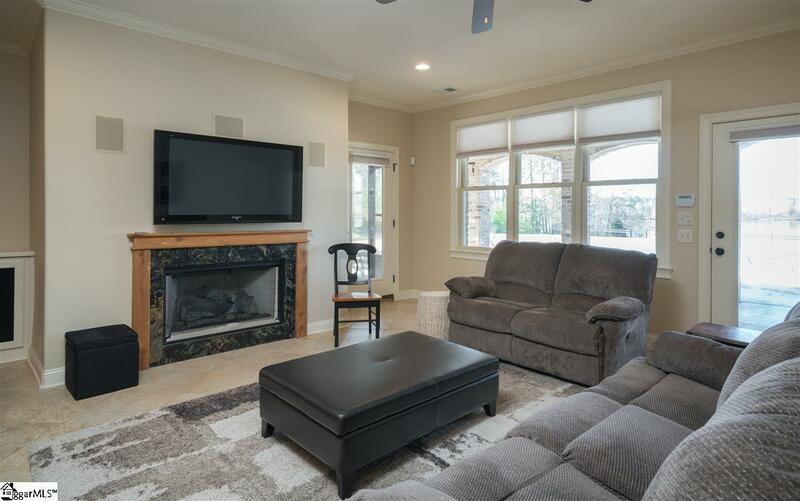 With an additional bedroom on the main level, sunroom, office, laundry and screened porch - this home can truly live on one level if desired. 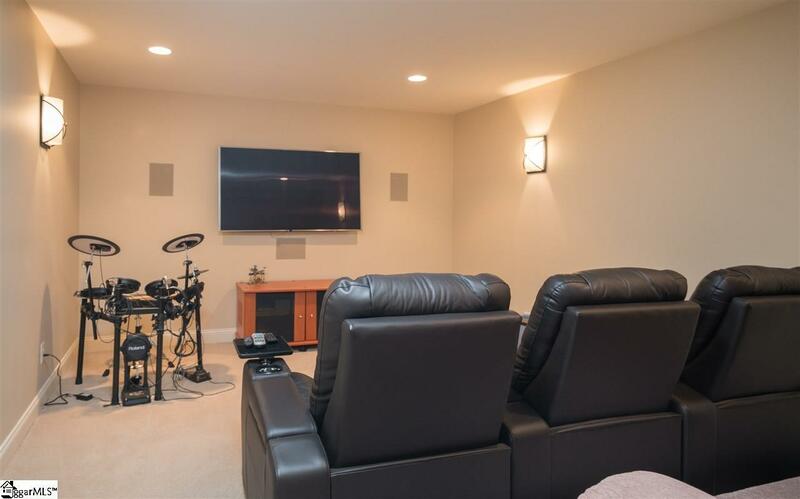 Additionally, you will love the terrace level that features a media room, additional kitchen, two bedrooms and bathrooms, bonus room and several large, finished storage areas perfect for just about anything. 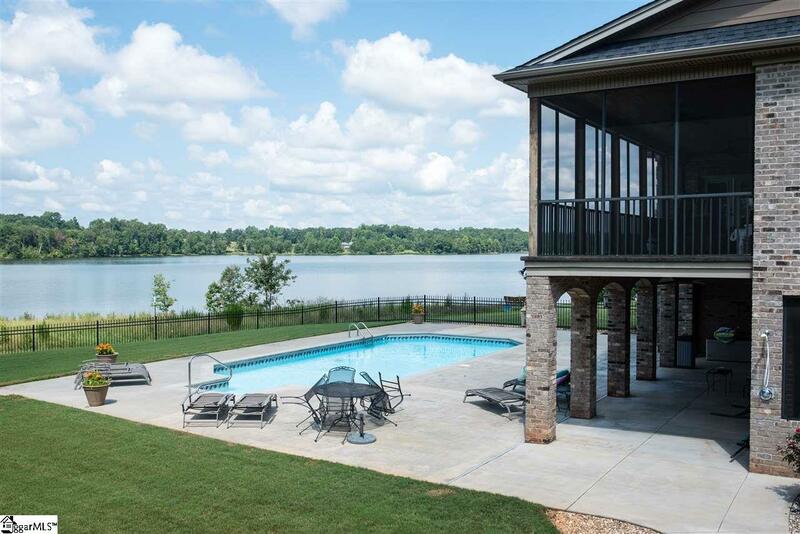 The terrace level is perfect for entertaining or walking right out to your pool deck to enjoy a swim. If this isn't enough â this home features a three car garage that has finished space and storage above the garage. 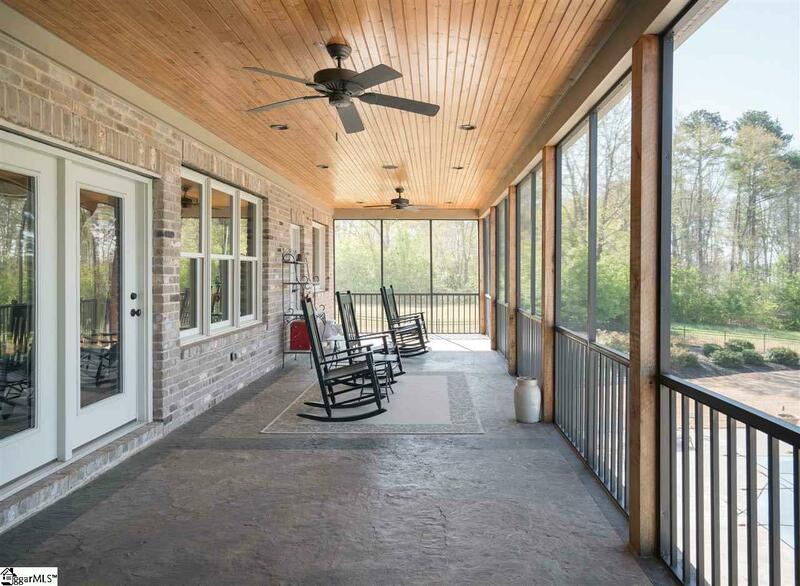 Equipped with a generator that will convey, these homeowners have thought about every important detail imaginable. 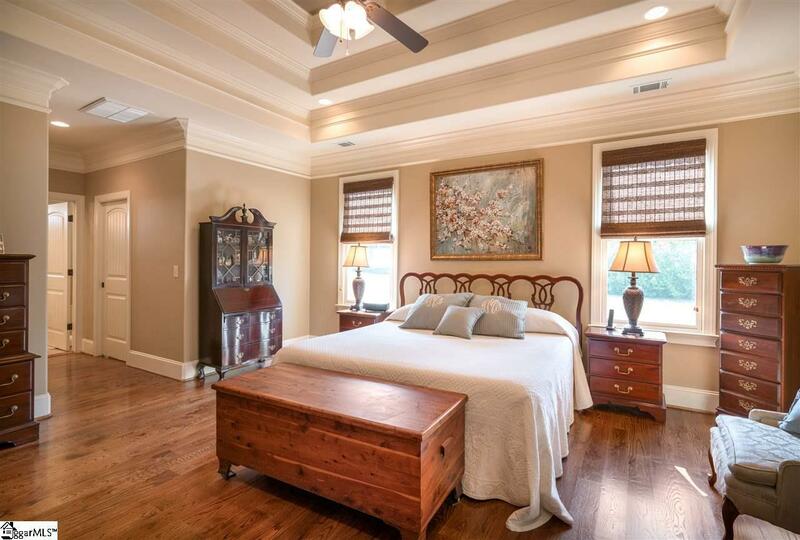 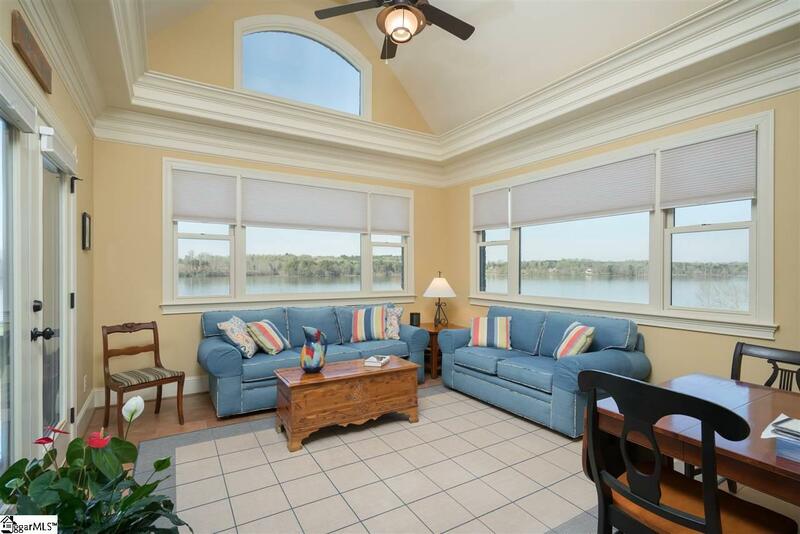 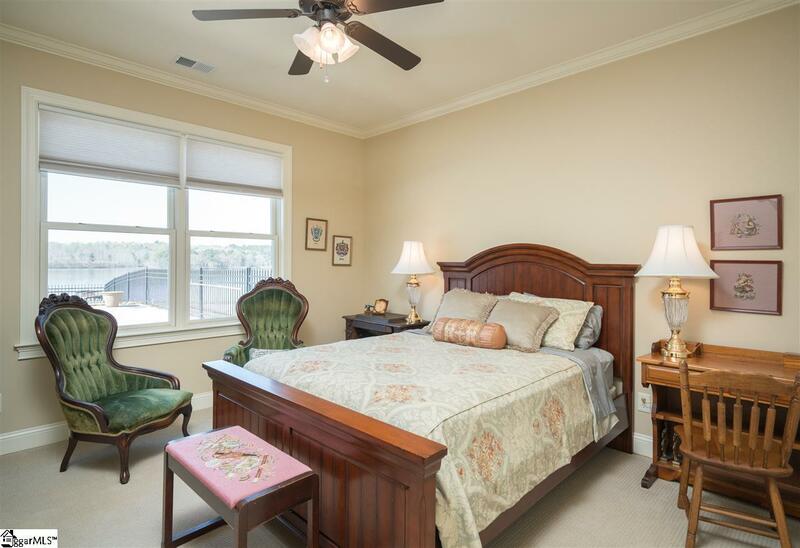 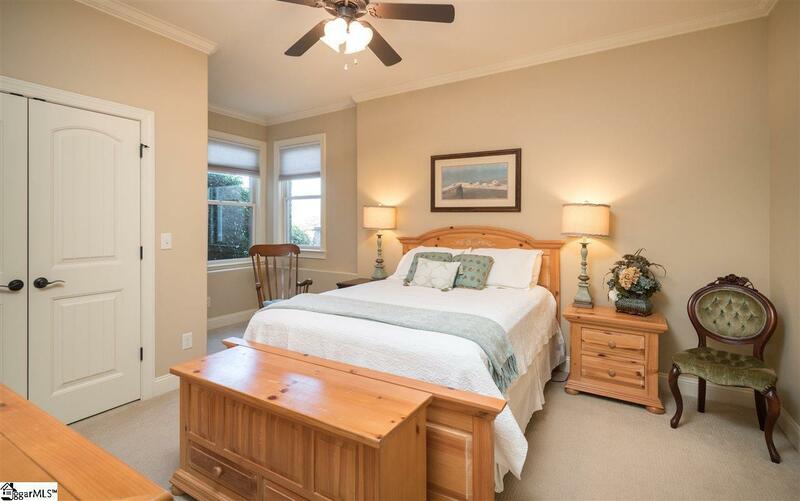 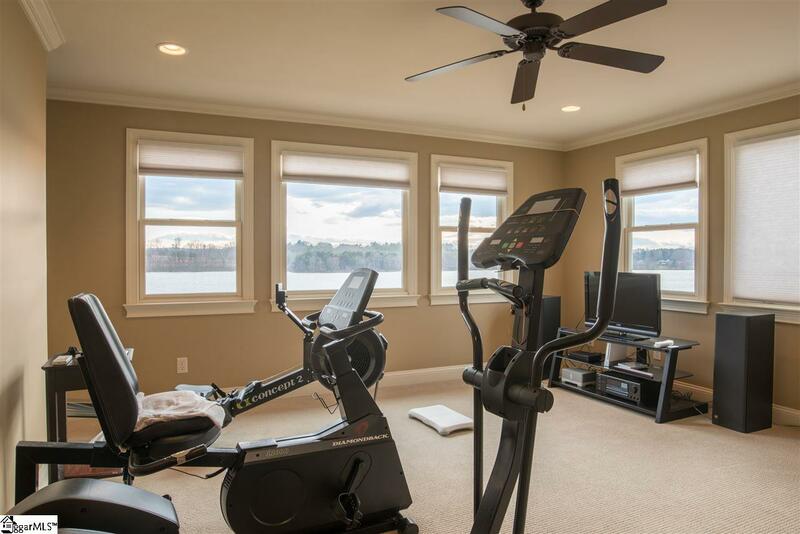 Just about every room in the house has a view of the lake - including the master bedroom, sunroom and kitchen. 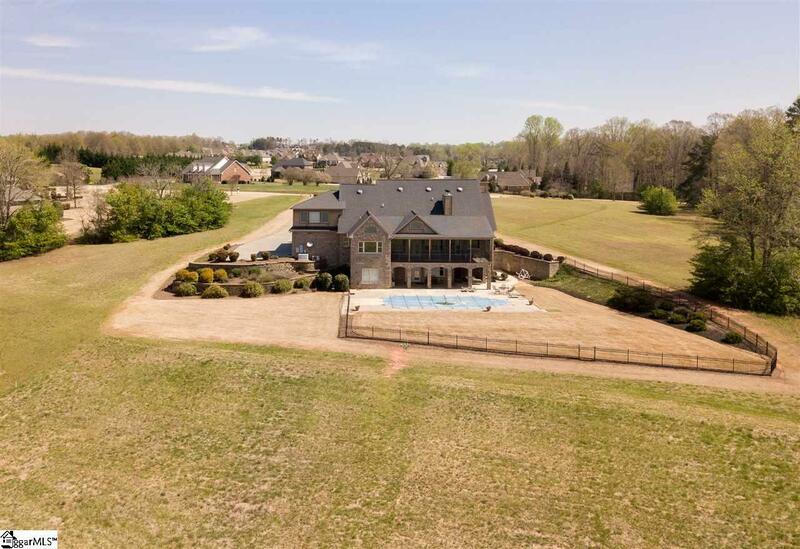 You will not want to miss this incredible opportunity to live in one of the most beautiful settings close to downtown Greenville. 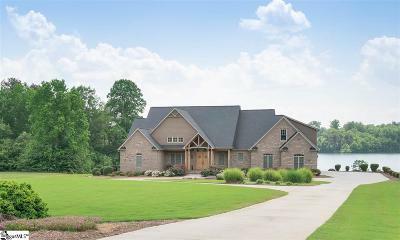 Make time to see this special property today!